Tehran, SANA – Syria and Iran have inked minutes of meeting through which both sides stressed the importance to further enhance Syrian-Iranian relations and expand mutual exchange in medicine and medical device sectors. 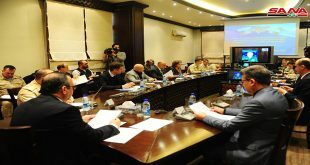 The minutes of the meeting were signed Saturday by Assistant Health Minister for Medical and Pharmaceutical Affairs, Dr. Habib Abboud, and Iranian Deputy Health Minister, Head of Iran’s Food and Drug Administration (FDA) Dr. Gholamreza Asghari in the presence of Syria’s Ambassador to Iran, Dr. Adnan Mahmoud. The minutes provided for exchanging a new draft agreement in the medical domain based on the talks which Dr. Abboud had held earlier in Tehran with the bodies concerned to be signed later by the Syrian and Iranian health ministers during their next meeting or through diplomatic means. 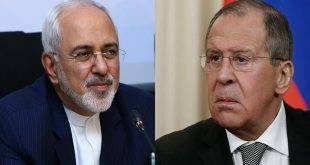 The minutes also stipulated for providing a list by the Iranian side on the medicines produced in Iran to the Syrian side within a week from signing the minutes, based on the fact that the Syrian side provided a list on the medicines which Syria needs. 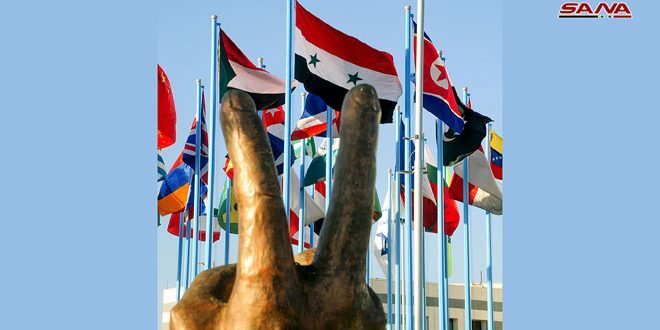 The minutes affirmed the importance of providing the medical needs of Syria and the required medical equipment, in addition to helping the Syrian side establish centers for biological medicines. During the talks, the Syrian and Iranian sides underlined the importance of the continued joint work to enhance bilateral cooperation in the medical, therapeutic and qualification domains. They called for exchanging expertise and scholarships in medical and pharmaceutical domains to support the health sector with specialized and well-qualified cadres. 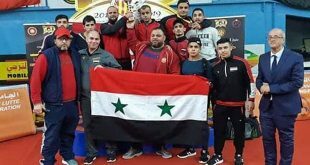 The Iranian Deputy Health Minister stressed the Iranian government’s readiness to provide the Syrian market with its medical requirements, expressing confidence that Syria will triumph over the takfiri terrorism and restore its prosperity. “We hope that cooperation in the health domain will upgrade to the level of the distinguished political relations between the two countries,” Dr. Asghari said. For his part, Ambassador Mahmoud said “The Syrian Government through its work and future plans has given priority to the friendly countries, on top Iran, to provide Syria’s needs of medicines and medical equipment,” underlining the importance of building a solid integrated partnership between health ministries in both countries. 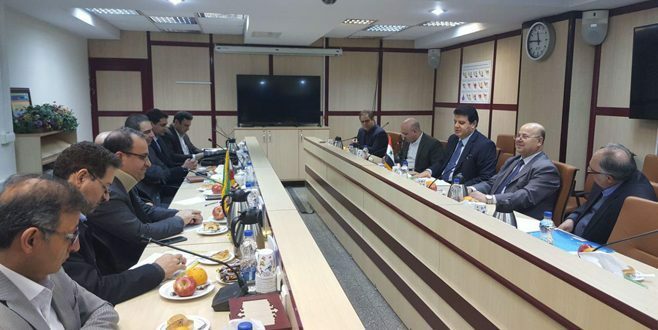 In a relevant context, Dr. Abboud met Iranian Deputy Health Minister for International Affairs, Mohsen Asadi Lari, with stress laid on continuing coordination and joint efforts to upgrade bilateral cooperation and the scientific level of medical cadres. He visited Nour Foundation for Education and Scientific research where he was briefed by its director about its mission, labs, equipment and services. Abboud also toured Bioequivalence Center where the Iranian cadre expressed support and readiness to train medical cadres in Syria. 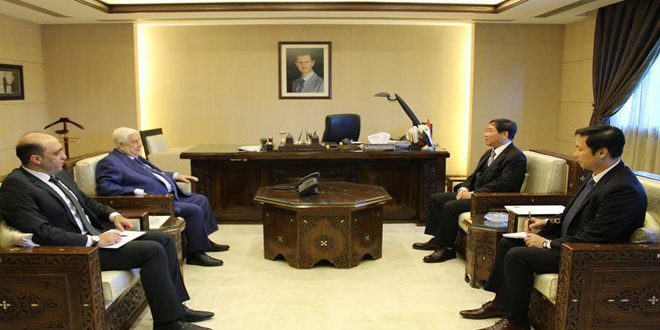 The possibility of establishing an advanced bioequivalence center in Syria was also discussed. 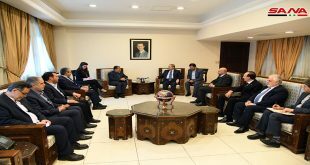 In a statement, Dr. Abboud noted that his meeting with the Iranian officials were constructive and meaningful with focus lain on encouraging the importation of drugs and transferring art-of-state technologies to Syria.